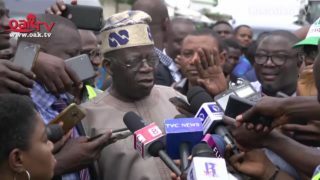 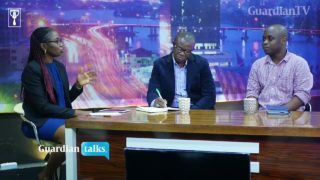 2019 Elections: Tinubu mocks Saraki over Kwara elections. 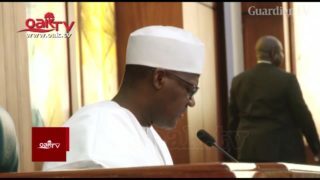 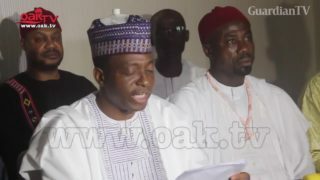 Don't go to court, 39 Presidential candidates tell Atiku. 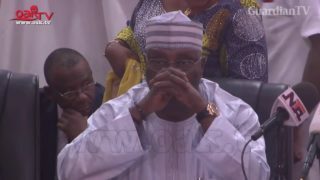 Reps adjourn plenary as only 10 lawmakers attend sitting. 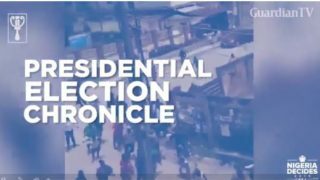 GuardianTV chronicle the just concluded 2019 presidential election. 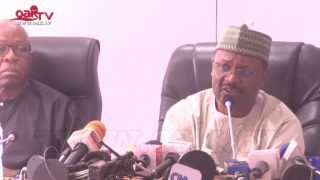 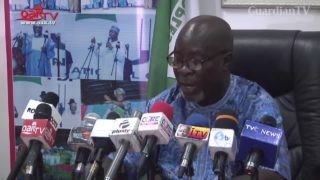 INEC begins the review of 2019 presidential, NASS elections. 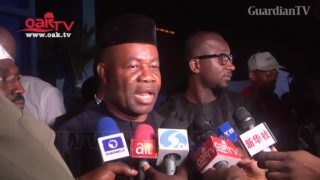 Former Senate Minority Leader, Senator Godswill Akpabio, has vowed to challenge his loss in the February 23 National Assembly polls. 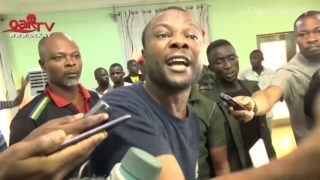 2019 Elections: Suspects apprehended for allegedly snatching ballot boxes. 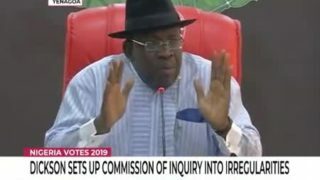 Dickson set up a commission of inquiry Into irregularities.